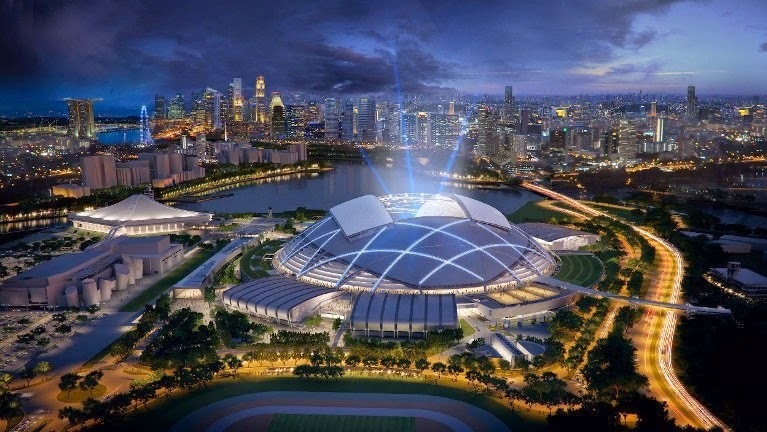 Are you excited about the new Sports Hub in Singapore? There are so many exciting things lined up there. Have you heard yet? 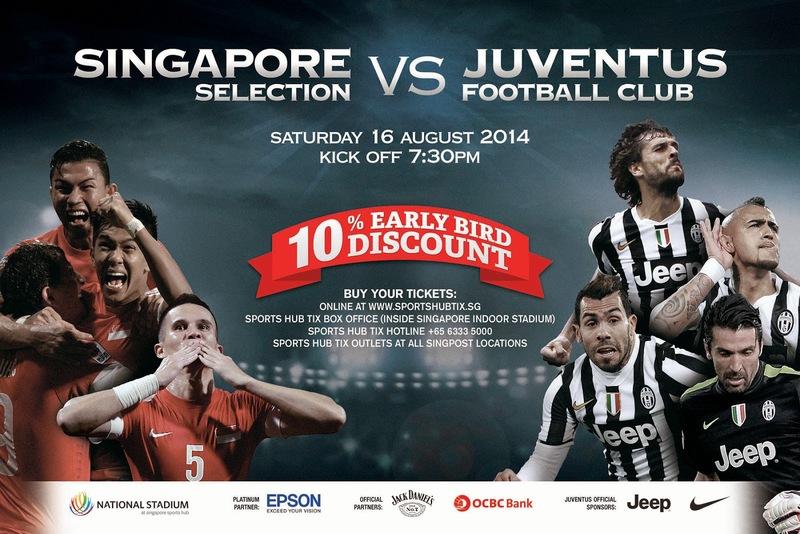 Juventus FC, the most successful Italian football club in history, will bring their classic attacking style to Singapore on 16 August 2014 !!! ... stars such as midfielder Andrea Pirlo, legendary goalkeeper and captain Gianluigi Buffon and Argentine striker Carlos Tevez. Standard Tickets are priced at S$180 (Cat 1), S$110 (Cat 2), S$70 (Cat 3), S$45 (Cat 4) can be purchased from Sports Hub Tix at www.sportshubtix.sg, box office at the Singapore Indoor Stadium, all SingPost Outlets or by calling +65 6333 5000 / +65 3158 7888. Group Purchase: Make up a “teams of fans” and purchase 11 tickets at one time to have the chance to win exclusive access to a Juventus training session in Singapore. 5 x Pairs of match upgrade tickets. There will be 5 winners for this giveaway. Each winner will receive a pair of match upgrade tickets. This means that you will be upgraded to the next higher category when you purchase your tickets to the Juventus match in Singapore. 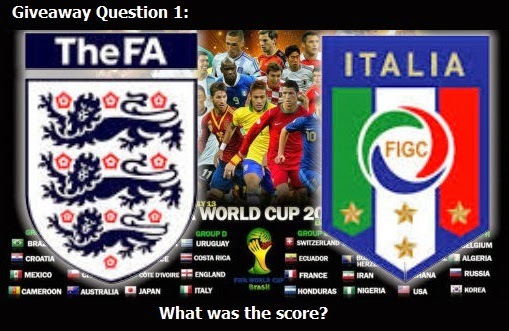 Question: What was the score of the England Vs. Italy game (last Sunday) in the FIFA World Cup 2014? Email your answer to hollyjean69@gmail.com by 12th July 2014. Please include your name and contact number so I can contact you if you win. 5 Winners will be picked on the last day of the World Cup 2014 (Sunday 13th July 2014). 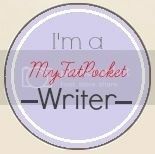 Look out for another fabulous giveaway on my blog in a few weeks. It's something money cannot buy! I'm going to watch Juventus train while they are here, want to be one of the lucky few to join me? Stay tuned!